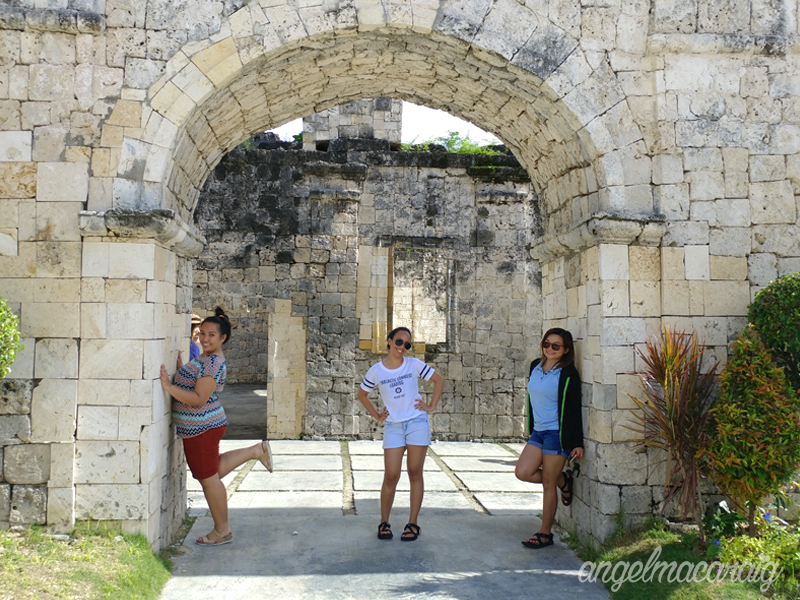 After beach bumming at Sumilon Island, next in our itinerary was to visit the Oslob Church and the Cuartel Ruins. 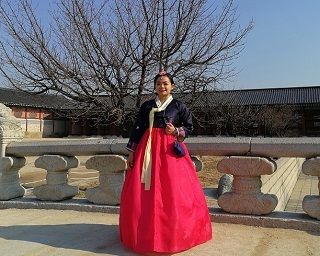 Aside from being historical, it's really a cool place to take photos. In fact, one of my favorite group photos was taken here. Can you guess which one? Check it out below! 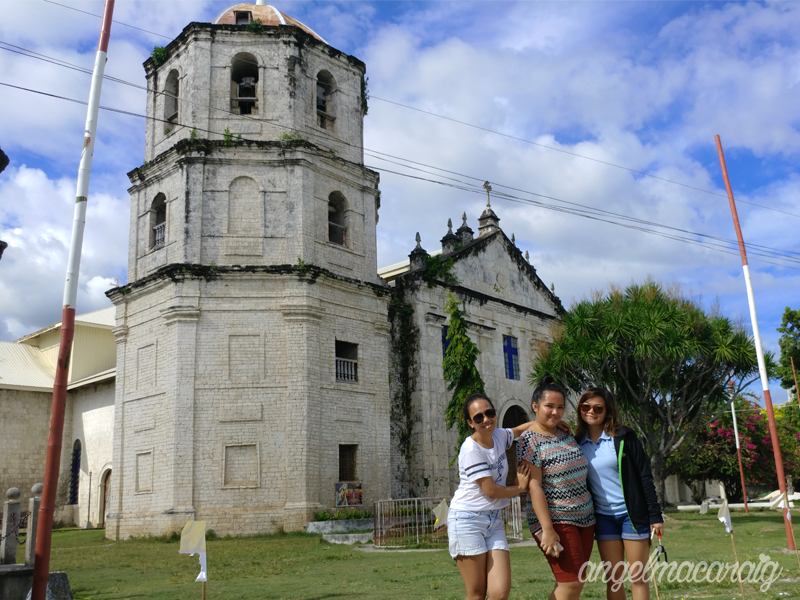 Also known as Nuestra Señora de la Inmaculada Conception, the Oslob Church is one of the oldest churches in Cebu. 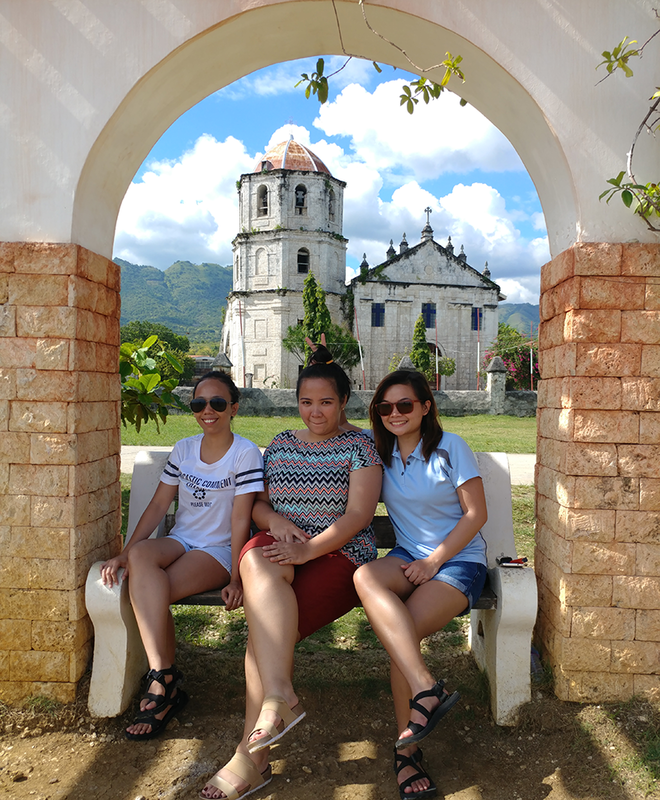 The church was constructed in 1830, and was designed by Bishop Santos Gomez Marañon - the same person who built the Magellan's Cross kiosk in Cebu City. 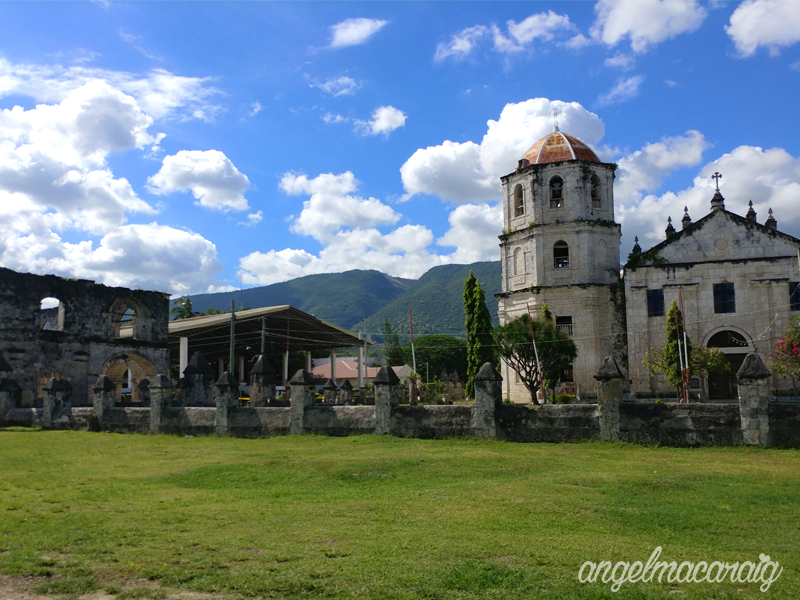 A fire gutted the Oslob Church on March 26, 2008 but was then reconstructed by the locals. 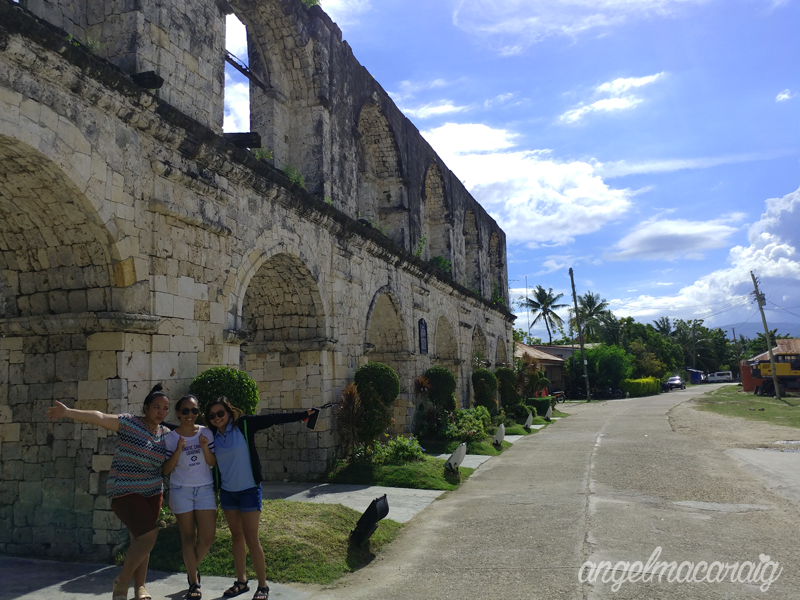 Just beside the church is where you will see the Oslob Cuartel which was built to house Spanish troops that were assigned in Oslob. 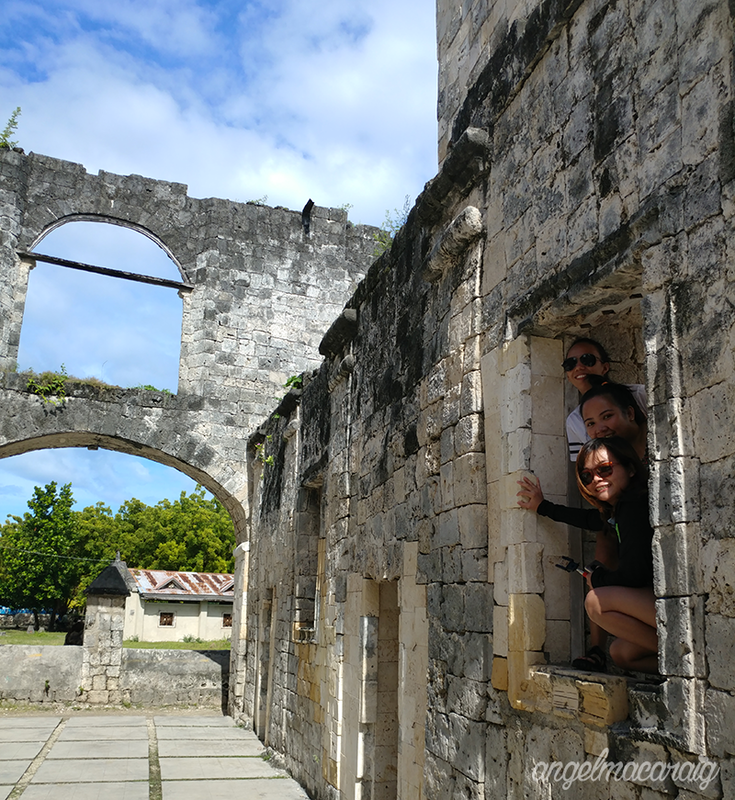 This unfinished structure has double rows of arches, and is made of thick corals. My favorite! This is the best spot here to capture a memorable group picture. What a lovely background, isn't it? AA girls trying to strike a cool pose. Ended up looking maarte! We are not called AA girls for nothing, LOL! 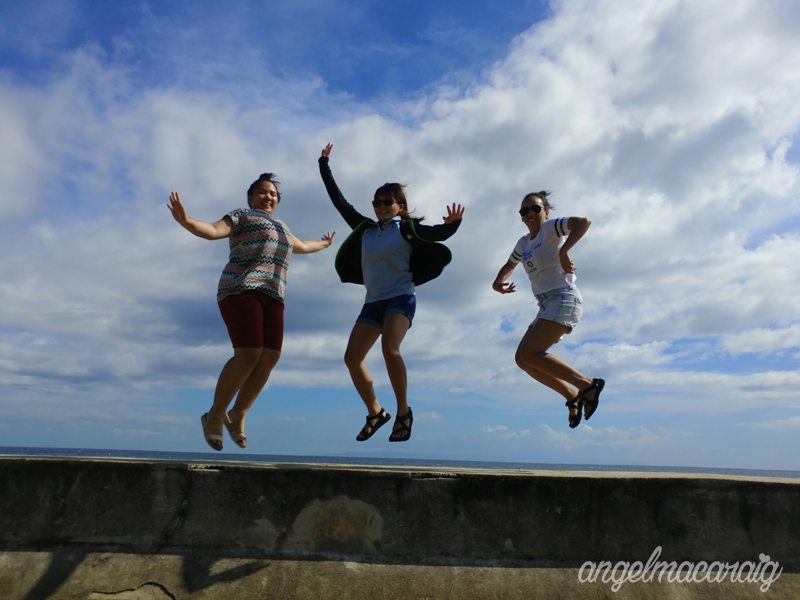 Jump shot, one more time! 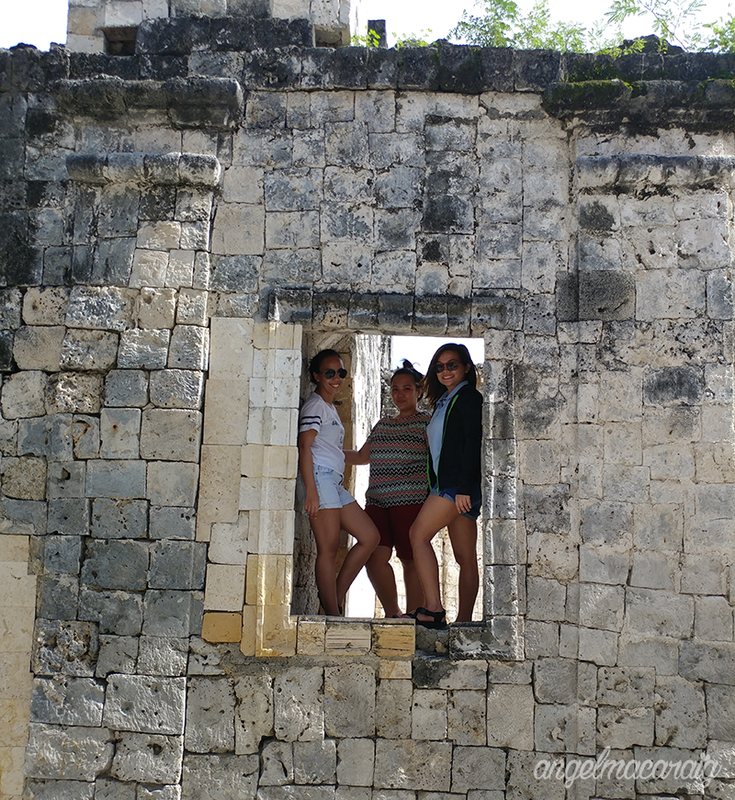 Just a recap of our South Cebu Day 2 activities: Alegria Heritage Park, Whale Shark Watching, Sumilon Island and Oslob Church & Cuartel Ruins, CHECK, Check, Check!! What's next?? 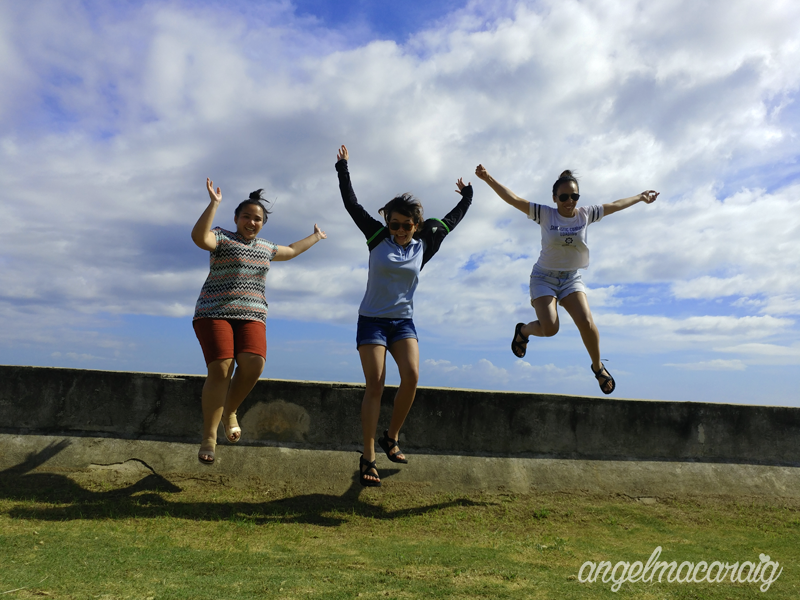 Woooo, Osmeña Peak!! And YES, we still had a little bit of energy left! I really meant it when I said LITTLE (hahaha! Kaya pa, bes! ).